On an apprenticeship you will learn whilst working, you will experience what it is like to deliver high quality barbering services along with excellent training enabling you to achieving a level 2 qualification that will be graded Pass or Distinction. Your teacher will be a current expert in the barbering industry, they will use a variety of teaching methods including explanation and discussion, as well as group and individual activities. The class will be small and friendly and will focus on building everyday practical skills and solving problems which involve mathematical calculations. You will receive regular training whilst in your work place and will be assigned a co-ordinator form the college to support your every step. The qualification includes an End Point Assessment, this will be arranged once you have achieved all of the qualification requirements, and have sat any necessary English & Maths exams. There will be plenty of time to practice the skills you have acquired. 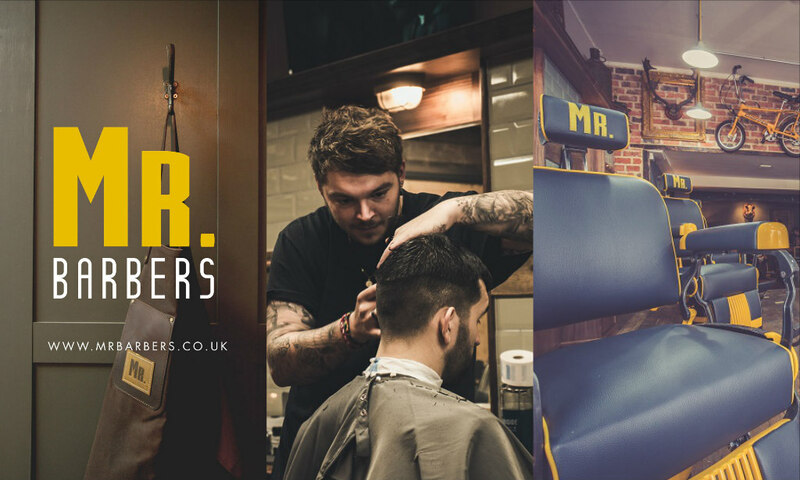 Barbers will be able to shampoo and condition hair, cut hair using a range of techniques, style and finish hair, cut facial hair and carry out shaving services to create variety of looks for men. Barbers must be able to work with all hair types ranging from straight hair to very curly, wirey hair. They also need to be able to carry out consultations with clients, demonstrate the professionalism, values, behaviours, communication skills and safe working practices associated with their role and be able to work without supervision to a high level of precision, with exceptional client care skills. Candidates must have a level 2 qualfication in Maths and English prior to taking End Point Assessment. As well as ensuring a foundation level of competence within Barbering, this apprenticeship provides a foundation for potential progression into a role within the company, or a Level 3 Technical Diploma in Hairdressing . Candidates must achieve a level 2 qualification in Maths and English prior to End Point Assessment. Apprentices are not required to contribute financially towards Apprenticeship training. If you are an employer with an annual wage bill of £3 million or more, you will pay into an apprenticeship levy. This levy is then used to pay for the full cost of the apprenticeship course which is £7000. This figure is divided by the duration of the Apprenticeship and you will make monthly payments from your account directly to us. If you are an employer with an annual wage bill of under £3 million, the Government will fund 90% of the training fee meaning you will be required to contribute 5% (£350).